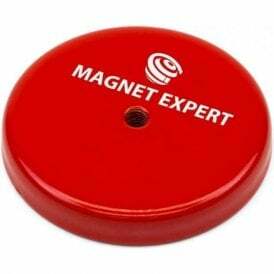 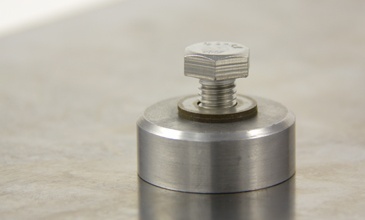 Magnets with a threaded hole are extremely versatile and can be used in hanging and holding applications, as well as in recovery and retrieval. 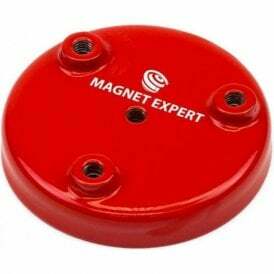 Depending on the application, users can screw into magnets with a threaded hole with a screw fixing, hook or eyebolt, to create a magnetic fixing point. 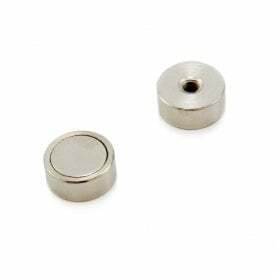 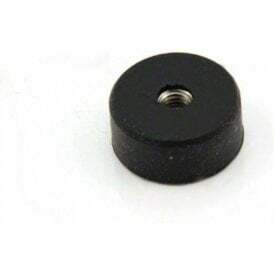 These heavy duty magnets all share the common feature of a threaded hole on the non-magnetic face so that they can be screwed or bolted into an assembly. 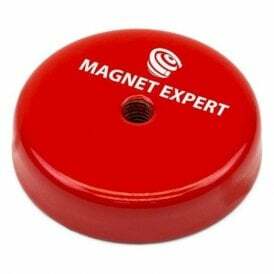 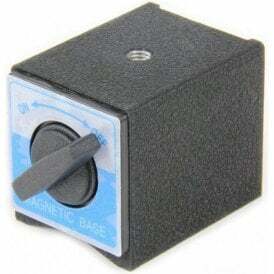 Alternatively, the threaded hole can be used to screw a hook or eyebolt to the magnet. 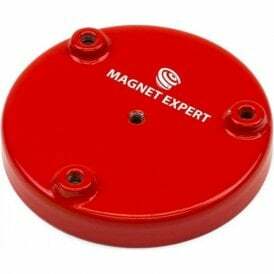 The strong magnets in this section are commonly used in lifting and clamping applications. 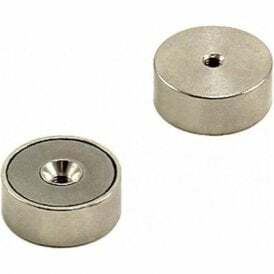 They are made from premium materials such as high-performance neodymium, the strongest magnetic material in the world, and premium stainless steel.